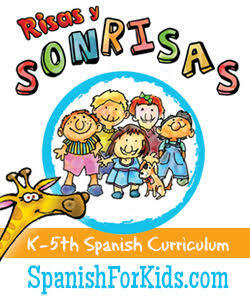 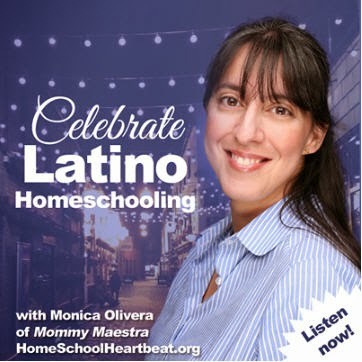 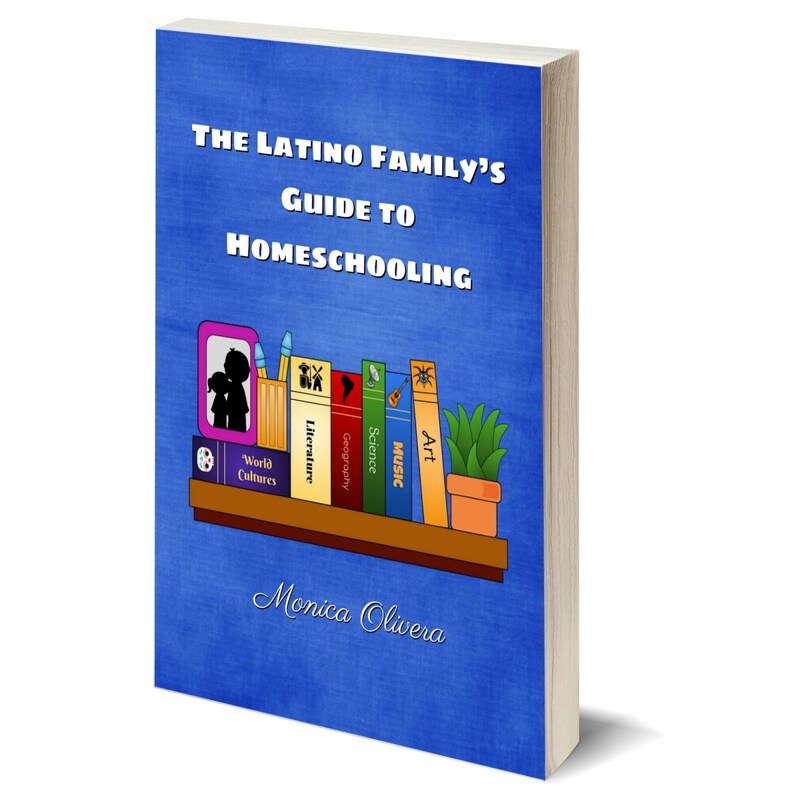 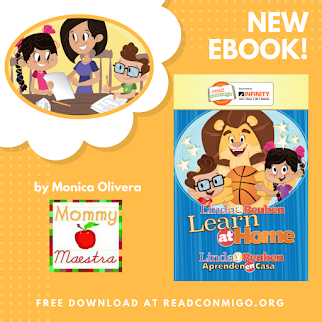 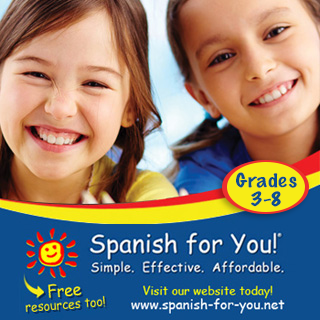 Are you looking for fun games to play during Hispanic Heritage Month? 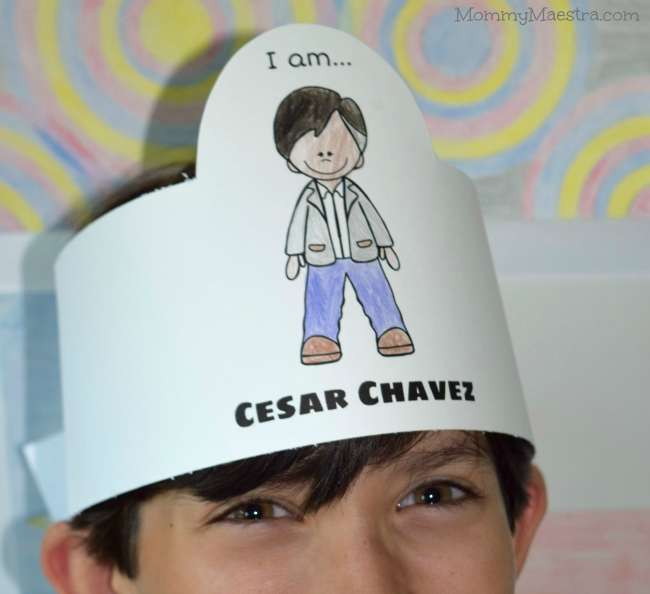 What about playing Who Am I? 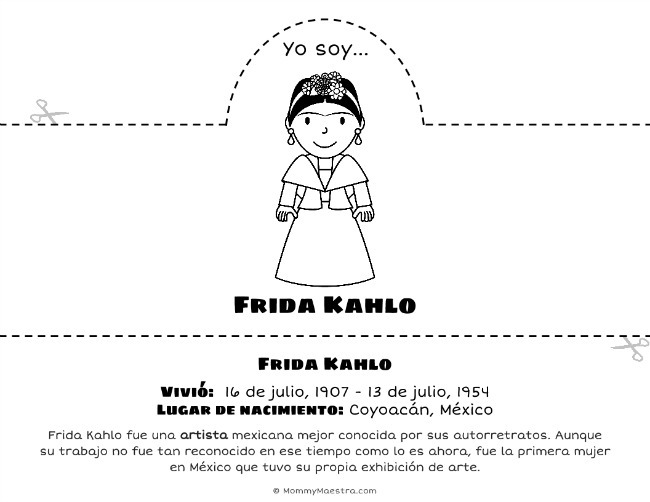 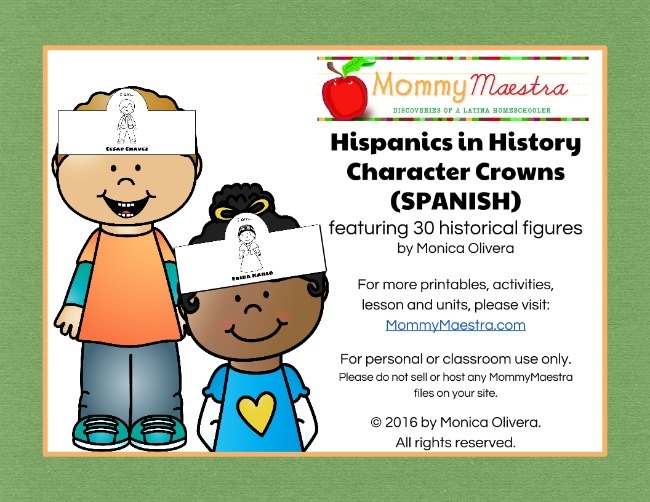 using my new printable Hispanics in History Character Crowns?